Welcome! Each month Highlands Design Resource will feature a local designer. The featured designer will come in and be available on our showroom floor for retail clients who walk in during the day that are wanting a designer to contact. 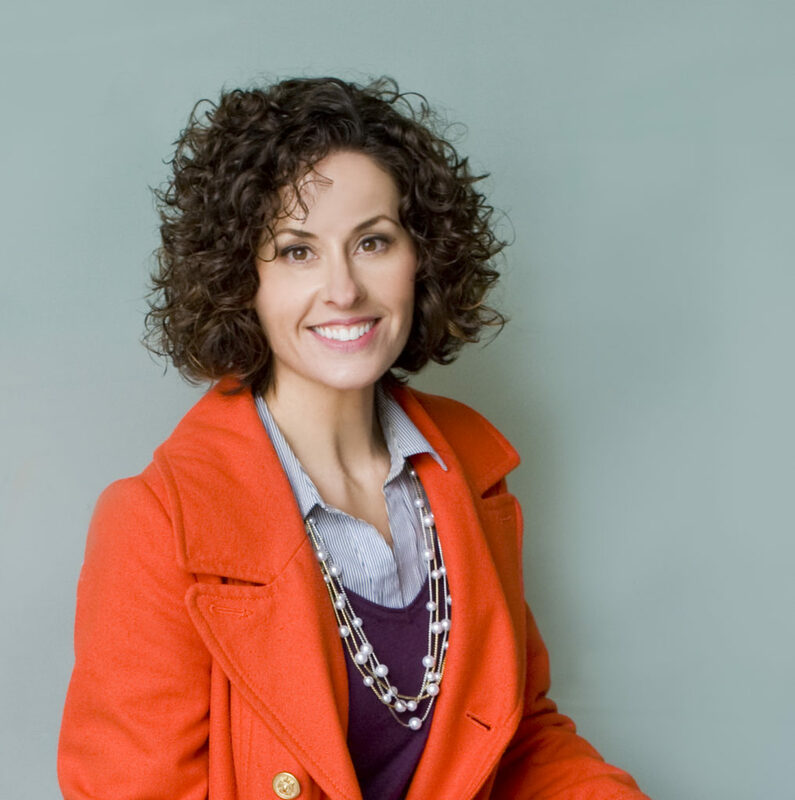 We are excited to announce this month’s designer Tennille Wood, Owner and Principal Designer at Beautiful Habitat: Interior Design & Decoration. Studying interior design in London gave Tennille Wood an understanding of the broad history and rich influences of design. Being in London gave Tennille insights into design that were deeper and richer than the four walls of school; it’s where she saw history and contemporary life intertwined through dynamic design. And there, so far from her Denver roots, she saw clearly how her design sensibility had been shaped. Today, Tennille ‘s designs are inspired by a unique combination of classic European design elements juxtaposed with the casual, airy feel from her western roots and her own bold sense of adventure. And so it’s not surprising that juxtapositions show up in Tennille’s work. You’ll find them when she fuses different styles and color to create more interest; they’re there again when she’s mixing contemporary art with antique furniture, and when she blends bold colors with unexpected patterns. With her interior design practice, Beautiful Habitat, centered back in her Denver hometown, Tennille and her team have worked on everything from new construction to renovations and remodels; they’ve rethought 1890s farmhouses and 1920s bungalows to make them 21st-century friendly. They’ve designed urban duplexes for Denver’s city dwellers and suburban homes for growing families as well as the city’s equally growing active adult population. (And many, many other residential spaces in between.) For ten years, Tennille has been proud to serve more than 60 clients throughout the Front Range, transforming houses into beautiful habitats. Tennille is strategically located between Denver, Boulder, and the Foothills, which helps satisfy her itch for the outdoors and adventures. When she’s not creating beautiful habitats for her clients, you can usually find her exploring the world, be it surfing on a beach in Thailand, exploring museums of Europe, running crazy relays through the Rocky Mountains or climbing Mt. Kilimanjaro. When she stays closer to home, Tennille and her husband enjoy the trails of Colorado and do watersports wherever they can — and where they go, their dog, Zander, goes, too. 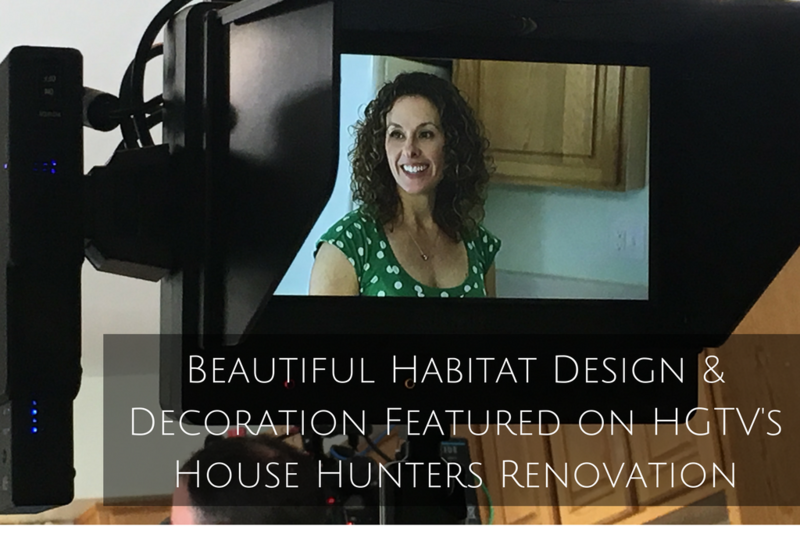 Tennille was recently featured on HGTV’s House Hunters Renovation show which was filmed here at HDR. Tennille will be in our showroom, Friday, May 4th.